During my time at Treehouse Eyes, I’m proud to say that the families and children I work with have been phenomenal. Parents are so motivated to help their child, the children are great to work with and each case is different, requiring a customized approach to get a treatment plan that works. I had a great example of that recently, where I had to change the treatment plan for one of our patients to ensure she was getting the best result. IB is a 7-year old female who came in for a consultation in September of 2017. After a thorough exam and discussion with the family she started on our custom designed overnight contact lenses. She was successful and motivated to get the contacts in and out on her own. Over several months she was compliant in inserting the lenses at bedtime and then removing them in the morning. Her initial scans of the surface of the eye were on track for optimal myopia control. Everything seemed perfect. Then one day her mother called saying that IB was struggling and ultimately stopped using the contacts. After lengthy discussions with IB’s parents, we decided to try a different approach and prescribed soft multifocal contacts to wear during the daytime instead. IB was reluctant at first, so for a couple of weeks we just had her practice putting artificial tear drops in her eye and working on the technique to put in and take out lenses. Things still weren’t progressing, so at the next visit I asked if it would be okay if her mother put the lenses in for her and she agreed. As soon as IB’s mother inserted the soft contact lens for her, she instantly felt better. We hadn’t seen her so excited until that day. The most recent follow-up I had with IB she came in with such confidence, happiness, and a complete difference in attitude compared to the first time I saw her. Cases like this one show that not every treatment is the same for each patient. We always work with the parents and children on what makes them comfortable and provides optimal myopia control. 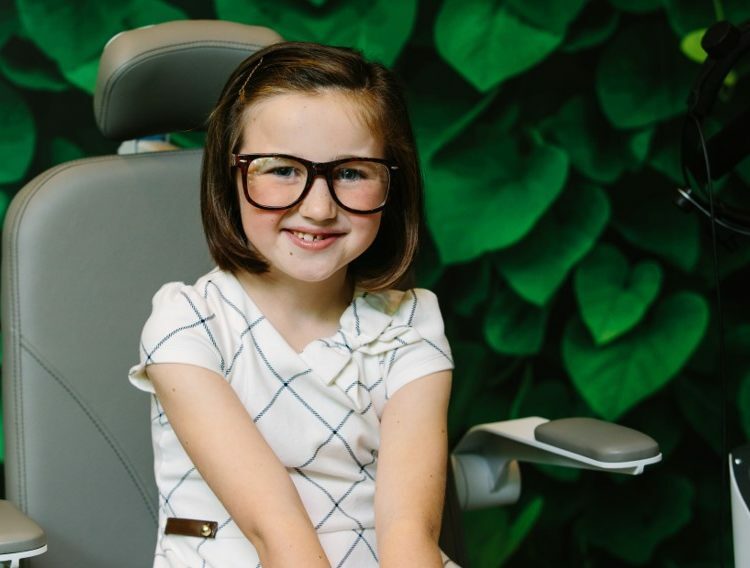 Here at Treehouse Eyes we cater the treatment plans to every one of our patients. The goal is to slow or prevent the progression of myopia in children and make children comfortable and happy throughout this process. 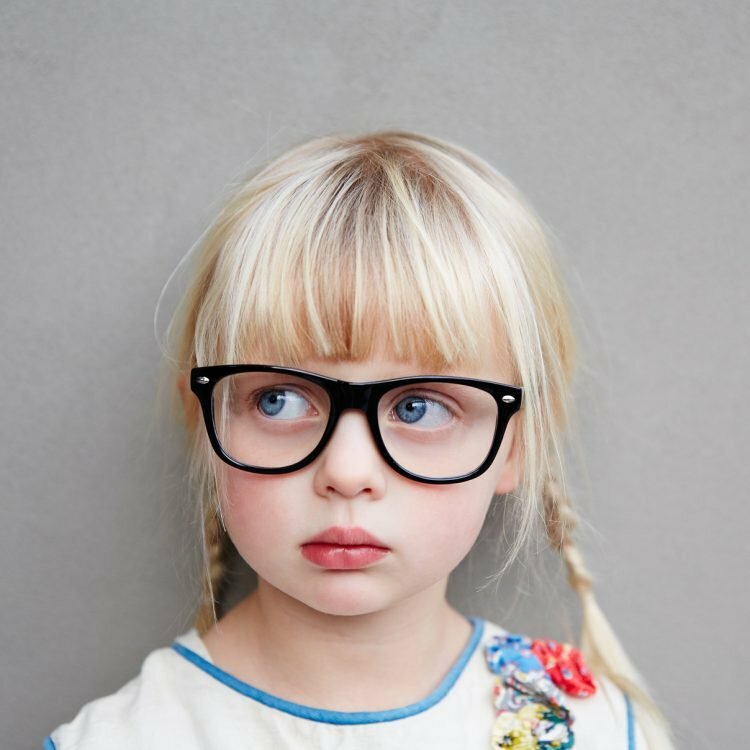 If your child is myopic please visit TreehouseEyes.com to learn more and book a consultation for your child.